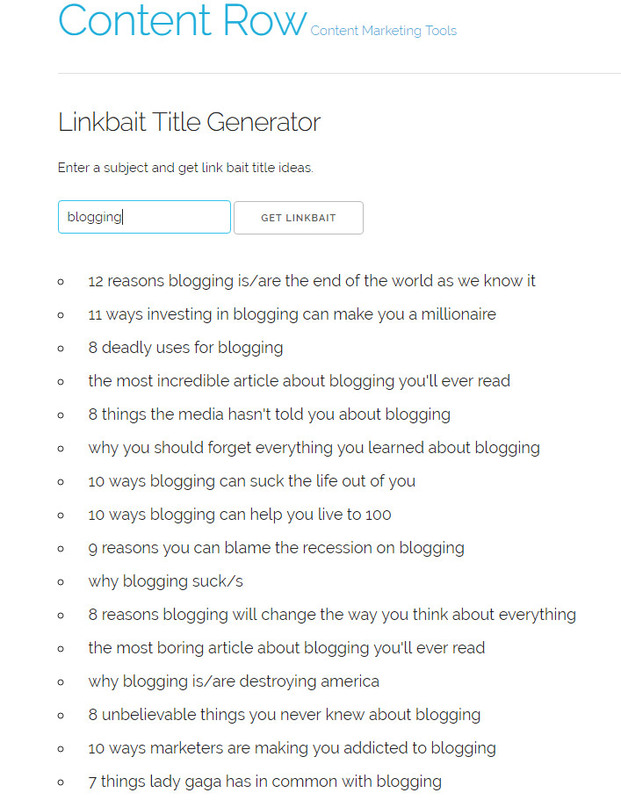 Here are seven helpful blog idea and title generators to give you a head start in 2017. 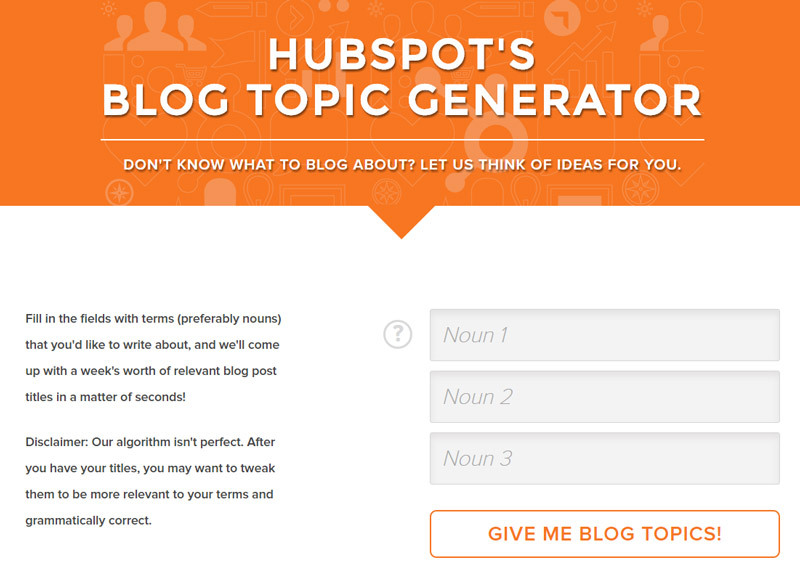 The process is a simple as typing in three keywords, and in return, you’ll get your list of topics to write about. Great place to come up with fresh, trending blog post ideas. 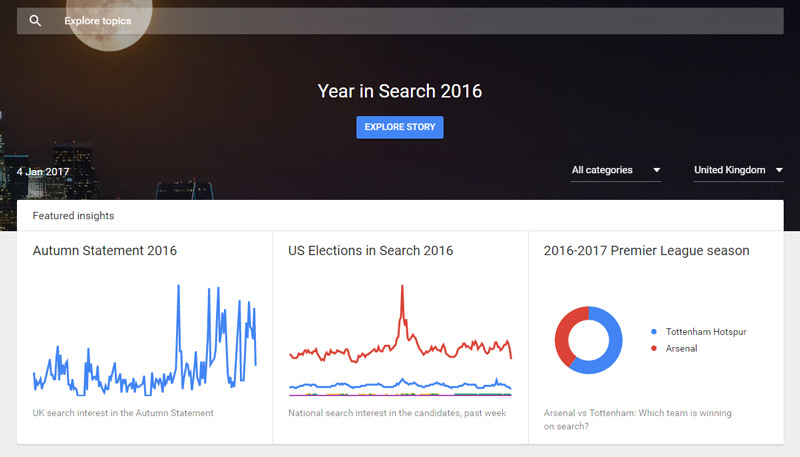 Type in your keywords and get the most recent trends via location, keyword or category. This is a very FUN tool to use when you have no idea about what to post about. 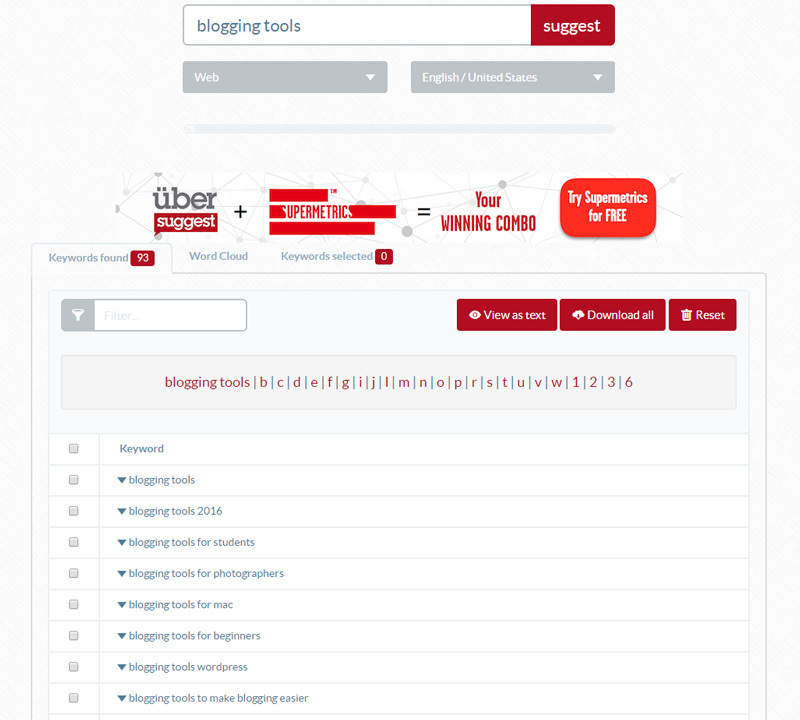 Just add a keyword and hit refresh and another blog post idea pops up. 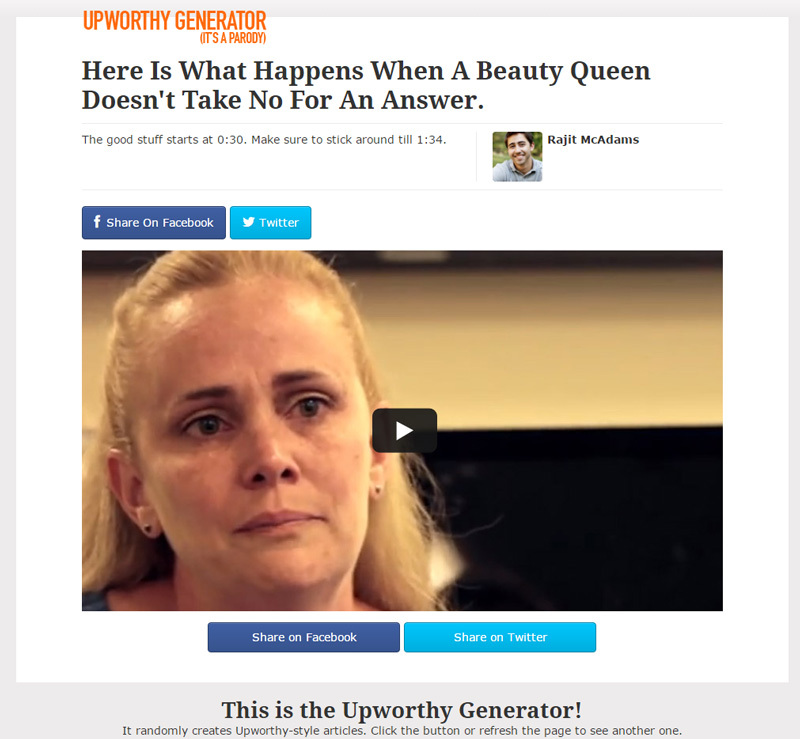 Add a keyword and get lots of potential title suggestions. Simple! Just keep clicking until you find the style of a title you like and then add in your own keywords. Know of any others you can recommend?